Workbench is a tool designed for administrators and developers to connect with Salesforce organizations. 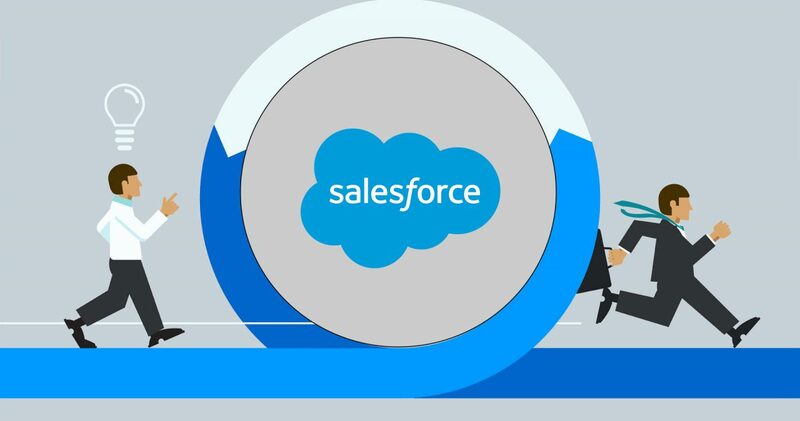 Salesforce Workbench provides support for the Force.com Partner, Bulk, Rest, Streaming, Metadata, and Apex APIs that allows users to describe the things, Query on the objects, Manipulate the data, Data loading, Migration in Salesforce organizations directly in their web browser with a simple user interface. Now Lets see how to create a new salesforce sandbox through REST-POST.